Snowboard bindings are an integral element of your snowboard set up, which should work alongside your snowboard and snowboard boots to guarantee the best ride out on the mountain. The Board Basement want to get you out and shredding no matter what your budget, so check out our range of discounted bindings for a great deal. We stock easy entry snowboard bindings with reclining High backs from Flow, alongside regular two strap bindings from Ride, Union, K2 and other brands. 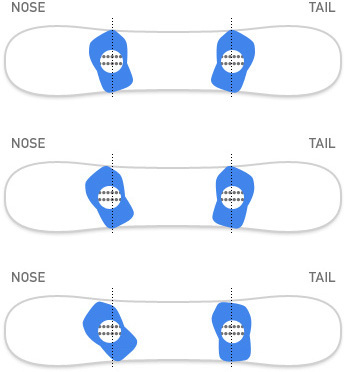 Remember to check the binding size range to ensure they are compatible with your Snowboard boots. 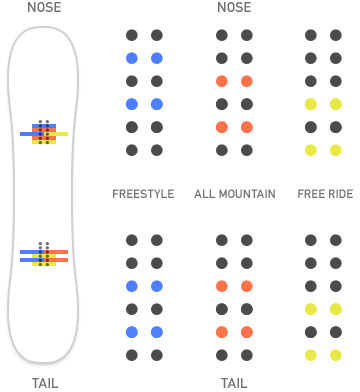 If you?re still unsure which snowboard bindings are right for you, give us a call or send us an email.